Optimal Leasing provides a much needed platform for financing construction equipment for both small and large corporations who can afford to purchase outright but would prefer to conserve their cash for operation purposes. Leasing can be the best option to conserve cash as it eliminates large capital outflows at the start of a major contract. Leasing provides an alternative arrangement to using your own credit lines to solve short-term capital needs. 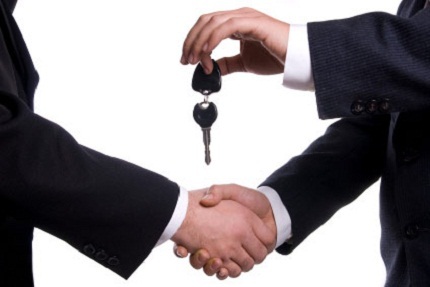 Understanding the keys to a successful leasing arrangement could be the difference between your winning a contract or losing one. Optimal Leasing can become your partner and put you in the driver seat and give you the chance to test the equipment on a short term lease without having the burden of purchasing the equipment outright. When analyzing your options you must understand that in a purchase buy scenario you must consider the interest amount spent when pricing out a contract. You must also carry the purchased equipment on your balance sheet and depreciate the asset. When you select the alternative to lease you need only to consider the recurring monthly lease payments when pricing out a bid opportunity. If you are in need of a recommendation of an evaluation lease vs. buy analysis Optimal can generate this report for you provided we get certain infomation to input into our lease vs. buy analysis software. We understand that each situation is different and the results will depend on your individual company's financial objectives. Optimal offers a range of options to help you acquire the equipment you need including a factoring base financing alternative in cases where the Lessee does not qualify for traditional financing options. 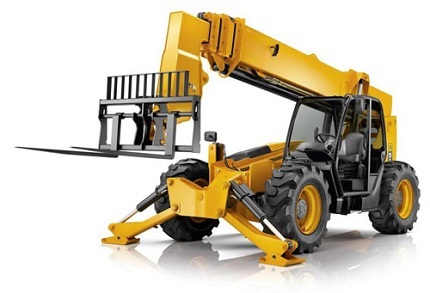 Most banks generally do not favor financing short-term heavy equipment for the construction industry. Therefore, if you are looking for an alternative financing solution you have come to the right place. Optimal Leasing "discover the better choice."